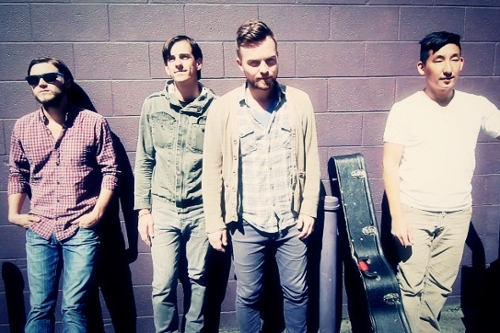 Seattle quartet Ivan & Alyosha's sweet and (gently!) rocking "Easy to Love" is a big fat hit, so we're thrilled to present here the band's exclusive, intimate, outdoor take on the tune, recorded in a lovely park near our SF office as part of our South Park Sessions series. Enjoy. Update: I&A recently had all their gear stolen. They've thrown up a page where you can donate to help them get back out on the road. Check it out.